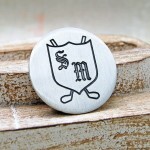 An original design sterling silver Golf Ball Marker with a Shield and Golf Clubs emblem, personalised with your initials. 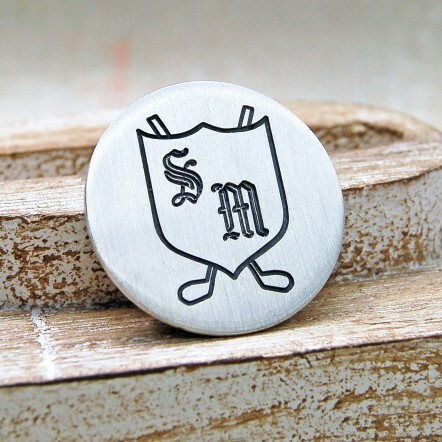 An original and practical gift for the golf lover, a sterling silver golf ball marker etched with a Shield and Golf Clubs badge personalised with the initials of your choice. 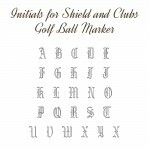 This golf marker can be personalised further with a message on the reverse for no extra charge. A unique gift for the golf lover to take precious memories onto the course with them. 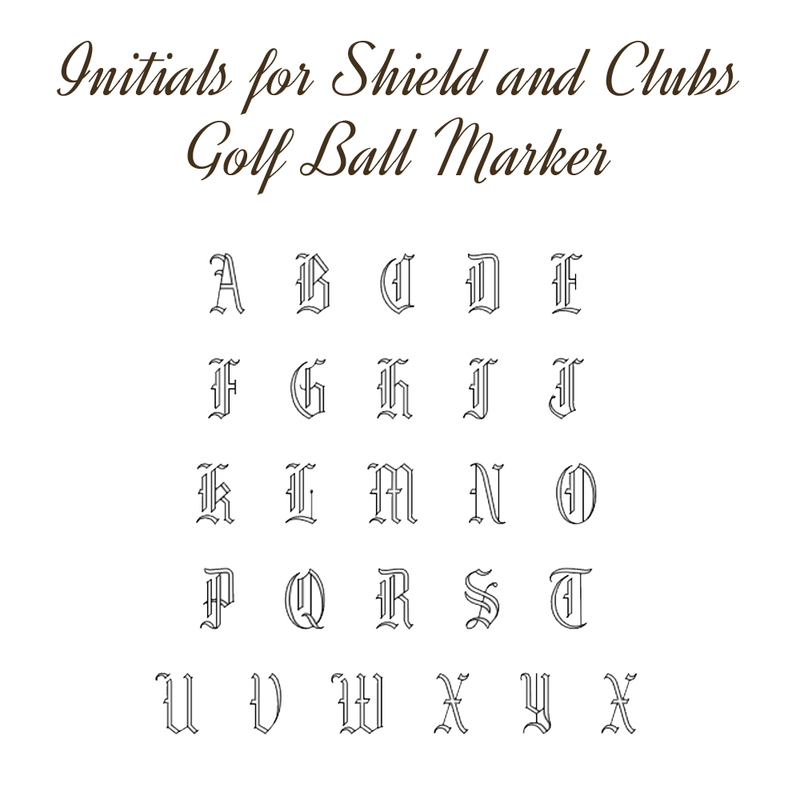 The front of the Golf Ball Marker will be personalised with two initials of your choice in the Old English Font as shown on the main product image. You can also choose to have a message etched onto the reverse for which we have a selection of different fonts. 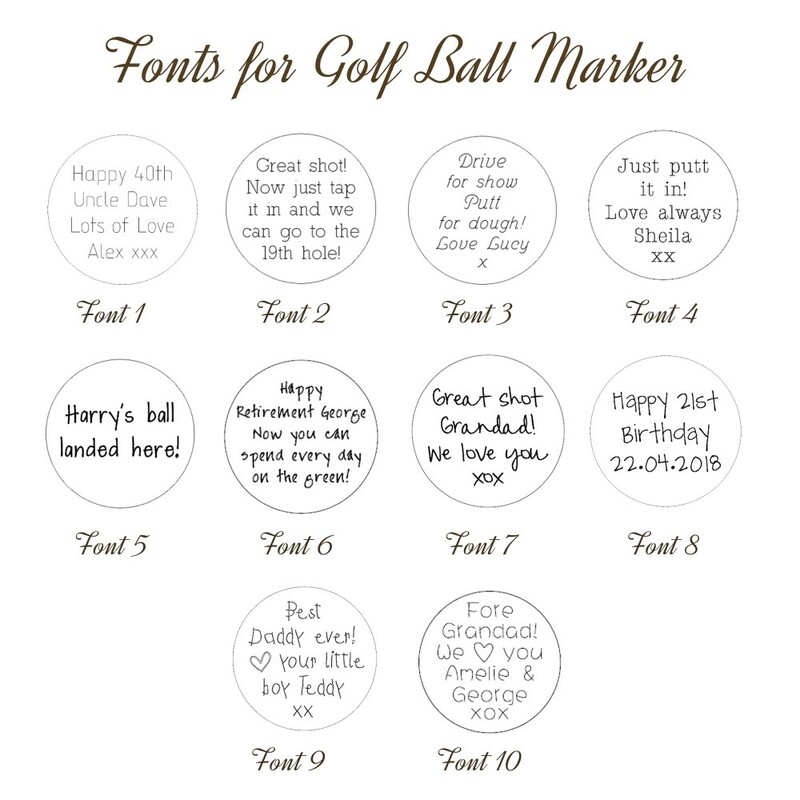 Messages of up to 42 characters (which includes spaces) can be accommodated on the reverse of the marker so plenty of room for your message of support, congratulations or even a golfing tip! 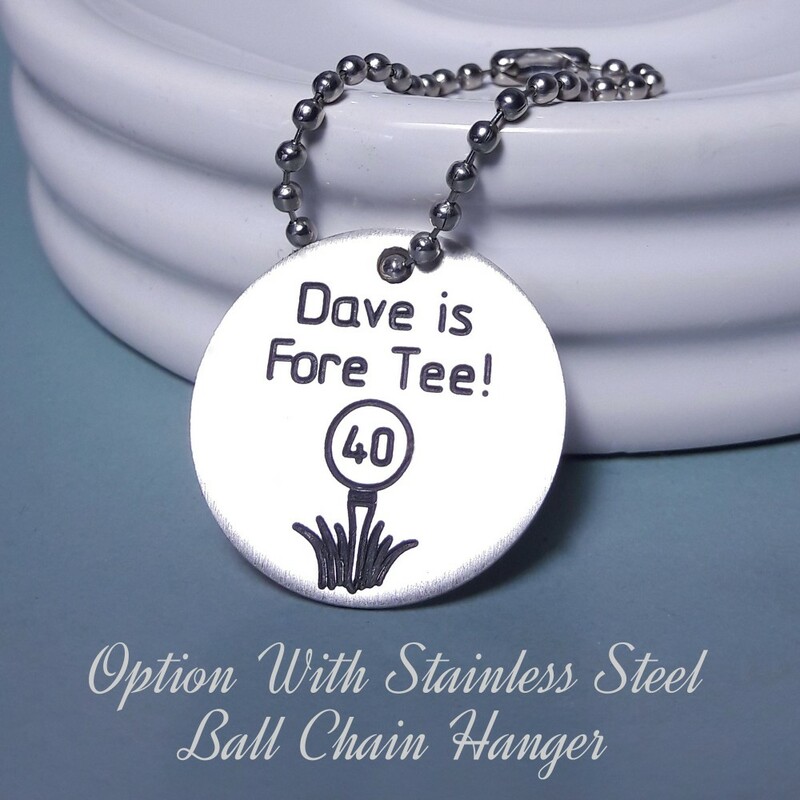 There is also an option to add an easily detachable stainless steel ball chain so that it can be attached to a Golf Bag, Key Fob, Belt Hook etc so it always close at hand. 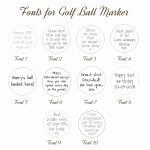 This Golf Ball Marker will be made especially for you, by us and gift wrapped in tissue paper and presented in an IndiviJewels Gift Bag. The Golf Ball Marker measures 2.7cm in diameter and is 1.1mm thick.